Your family and your home are of the utmost importance. The two go hand-in-hand, so the importance of keeping both protected cannot be overlooked. The proper home insurance will provide you and your family with the protection you need. TIG Advisors offers quality homeowners insurance to residents near Columbia, Chesterfield, St. Louis, Ashland, Jefferson City, and Boonville, Missouri. Our coverage options are flexible and affordable, and our insurance specialists will work with you directly to help you find the policy that best fits your needs. The right home insurance will keep you and your family protected in the event of an accident. Your property will be covered, should damages occur due to an accident. 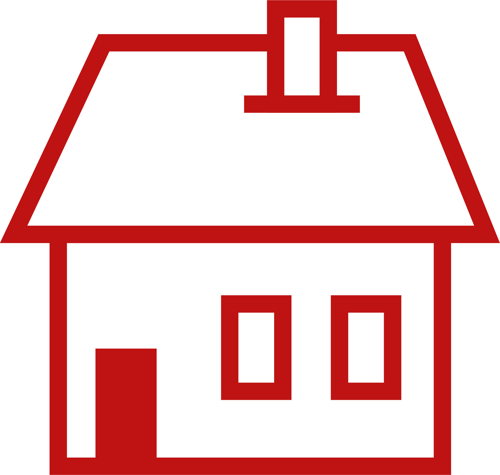 Standard home insurance can cover anything from theft to fire and weather damage, and injuries. However, not all damages may be covered under a standard homeowners insurance policy, so it’s important that you talk to a representative at TIG Advisors to go over your coverage options.